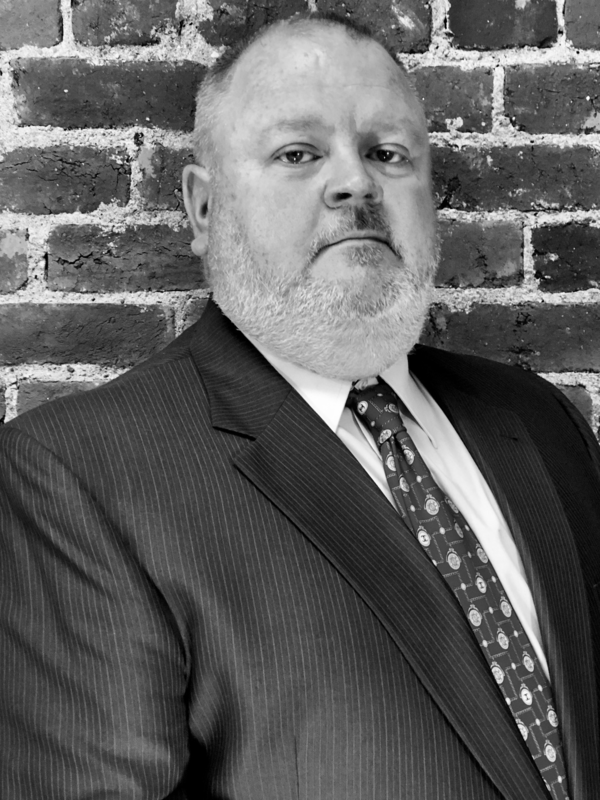 Goldstein & Associates would like to welcome its newest member to the firm, Veteran USCIS Attorney Todd Fine. Todd was born and raised in Eighty Four, Pennsylvania. He achieved his Bachelor’s degree from California University and went on to complete his Master’s degree. Following graduation, he attended the USAF officer training school. Upon completion, Todd became commissioned as a Second Lieutenant Personal Officer. After his service, Todd decided to join USCIS in 2008. He learned the inner workings of the government immigration system. To move up in the agency, Todd attended law school at Duquesne University under the Post-9/11 GI Bill. He was admitted to the Pennsylvania State BAR Association in November 2014. After 9 years at USCIS and 21 total years of government service, Todd felt his next step was to work directly with immigrants to serve in their journey to greater opportunity. Because of this, he decided to move to Goldstein & Associates where he intends to use his expertise of immigration law from the government side to help immigrants gain residence in the United States. Todd gives Goldstein & Associates a huge competitive advantage over any other law firm because of his knowledge of the inner working of USCIS. As the highest rated immigration law firm in the Pennsylvania, our service and success will go even further with Todd. Welcome to the team, Todd! Goldstein & Associates is excited to be welcoming the newest attorney to our staff, Gabriel Laborde Torres. Gabriel moved to the United States from Puerto Rico just over 2 years ago. In Puerto Rico, Gabriel studied law at the University of Puerto Rico School of Law. Enrolling in the immigration law clinic during his last year of law school, Gabriel played an active role in helping immigrants with their removal proceedings, asylum and DACA applications, and family petitions. Gabriel also provided pro bono legal services through law school clinics that provided information on sexual and reproductive rights. After graduating from law school, Gabriel was invited to lecture at the University of Puerto Rico Medical Sciences Campus’ School of Public Health and the University of Puerto Rico School of Law on legislative processes in Puerto Rico and at the University of Puerto Rico Graduate School of Psychology on employment law. 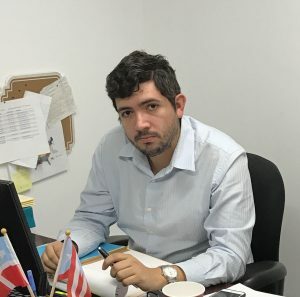 He has also been part of panels at conferences at the Puerto Rico Bar Association and has published in the Digital Journal of the University of Puerto Rico School of Law and the Puerto Rican Journal of Psychology. Gabriel has also advised the Municipality of San Juan and the Puerto Rico Department of Education on Title IX compliance. Gabriel came to the Pittsburgh to support his significant other’s studies, and began volunteer work with the Transgender Name Change Project where he represented transgender individuals in their pursuits to change their names in Allegheny County. Gabriel has also assisted Casa San Jose, a non-profit organization in Pittsburgh dedicated to creating a welcoming community for Latino immigrants by providing opportunities for civic and social engagement. Gabriel feels his work with Goldstein and Associates will help him further his own goal of understanding what it takes to help minority communities in their efforts for equality and acceptance. If you are interested in speaking with Gabriel, feel free to contact us online or by calling 412-258-8080. 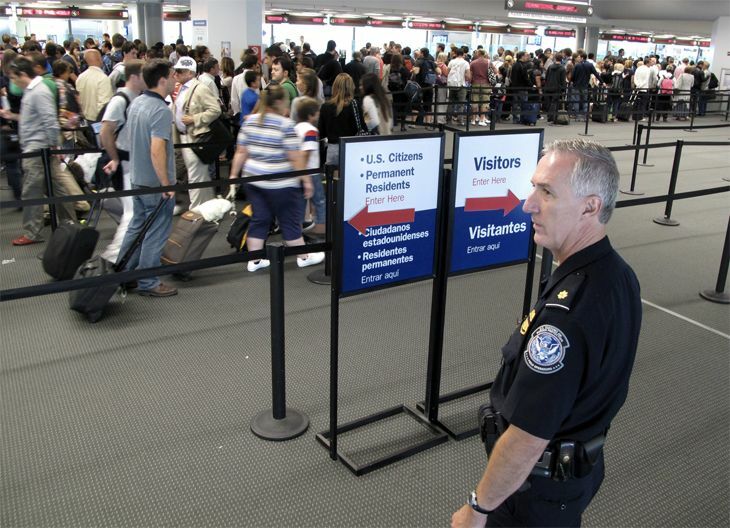 Whether you are at the airport or entering the United States via land or a sea port, you will encounter officers with the Transportation and Security Administration (TSA) and/ or officers with Customs and Border Protection (CBP). We at Goldstein & Associates wish to outline what rights you have when you are traveling into the country. Please note that you cannot travel out of the country and be let back in without a valid US Passport (for US Citizens), approved travel document (for those applying for an immigrant visa), or valid US Visa. All information below is summarized from the American Civil Liberties Union (ACLU) series, “Know Your Rights.” The original article can be found at: https://www.aclu.org/know-your-rights/what-do-when-encountering-law-enforcement-airports-and-other-ports-entry-us. TSA and CBP officers have the right to search all people and property when entering the country. Questioning and fingerprinting (for non-US Citizens) is routine, and it is advisable to cooperate with basic inquiries. If you are selected for additional questioning, you have rights. If you are a US Citizen, you have a right to an attorney. If you are a Lawful Permanent Resident or visitor, your rights to an attorney are limited to certain circumstances, and you may be refused legal counsel by the officers. 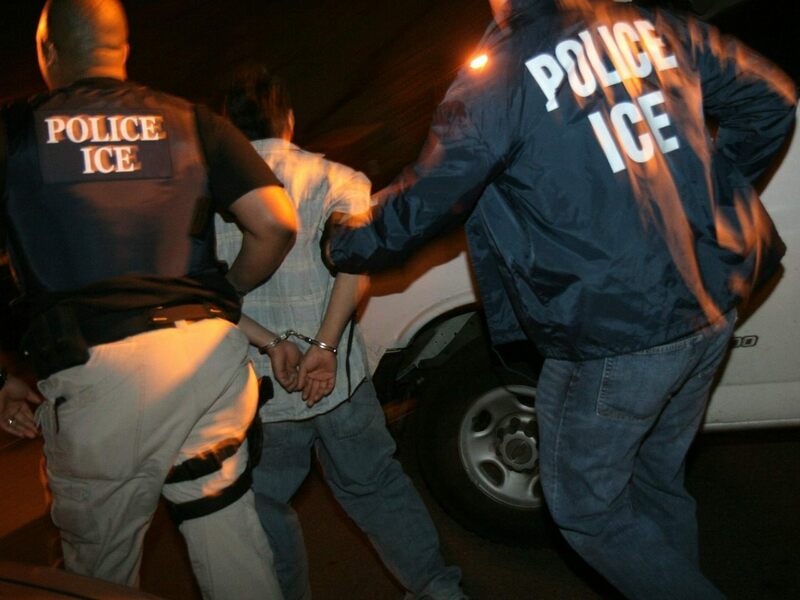 However, if you are under arrest, you always have the right to an attorney, regardless of country of citizenship. In some cases, TSA or CBP officers may ask you to unlock your personal electronic devices. You are not required to do so. However, failure to cooperate with these requests may cause the officer to deny you entry into the United States. If your electronic devices are confiscated, you should write the name of the officer down, and get a receipt for the item(s) taken. If you are a recent immigrant, you may be feeling anxious about possible encounters with law enforcement officials or officers with Immigration and Customs Enforcement (ICE). 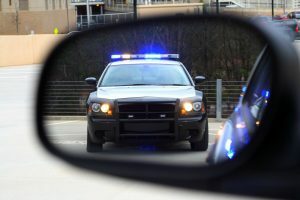 We at Goldstein & Associates wish to outline what to do if you are stopped by the police or ICE Agents in your car or on the street, as well as what rights you have. All information below is summarized from an article from the American Civil Liberties Union. See the original article at: https://www.aclu.org/know-your-rights/stops-and-arrests-what-do-when-encountering-law-enforcement?redirect=know-your-rights/when-encountering-law-enforcement-stops-and-arrests. If an officer stops you and asks you questions, and you have legal immigration status, then comply with their requests. You are required to carry your immigration documents with you, such as your green card, Employment Authorization Card (EAD), documentation of nonimmigrant status (such as a work or student visa), or border crossing card. Failure to produce these documents can result in your arrest. If you are in the process of procuring one of these documents, but your application is pending with USCIS, then show the officer the receipt notices from your case. If you do not have legal immigration status, or if your pending application has not been issued receipt notices yet, then ask if you are free to go. If they answer yes, then calmly walk away. Never run. Sometimes, officers may state that you are not under arrest, but you are not free to leave. In this case, you are being detained (but not arrested). They may pat you down and ask for your name. If they ask any further questions, you do not have to answer. Remain calm and pull over immediately, roll down the window and keep your hands visible at all times. You must show your driver’s license, vehicle registration, and proof of insurance. You do not have to answer any of the officer’s questions, unless they inquire about your valid immigration status, and you do not have to let the officer search your car. However, if they have a reason to believe that you have committed a crime, they may search your car anyway. You have the right to remain silent. Do not disclose any information other than your name. You have the right to speak with an Attorney. When you make phone calls from prison, officers may listen to calls you make to friends and family, but not to attorneys. If you are concerned about how this may affect you or your family, or if you have any other immigration needs, feel free to contact us online or call our office at 412-254-8700. If you are a recent immigrant, you may be feeling anxious about possible encounters with law enforcement officials or agents with Immigration and Customs Enforcement (ICE). We at Goldstein & Associates wish to outline what to do if ICE agents come to your house, as well as what rights you have. All information below is a repost of an original article from the American Civil Liberties Union. See the original article at: https://www.aclu.org/know-your-rights/what-do-if-immigration-agents-ice-are-your-door. 2. If the agents want to enter, ask them if they have a warrant signed by a judge. If ICE agents do not have a warrant signed by a Judge, you may refuse to open the door or let them in. 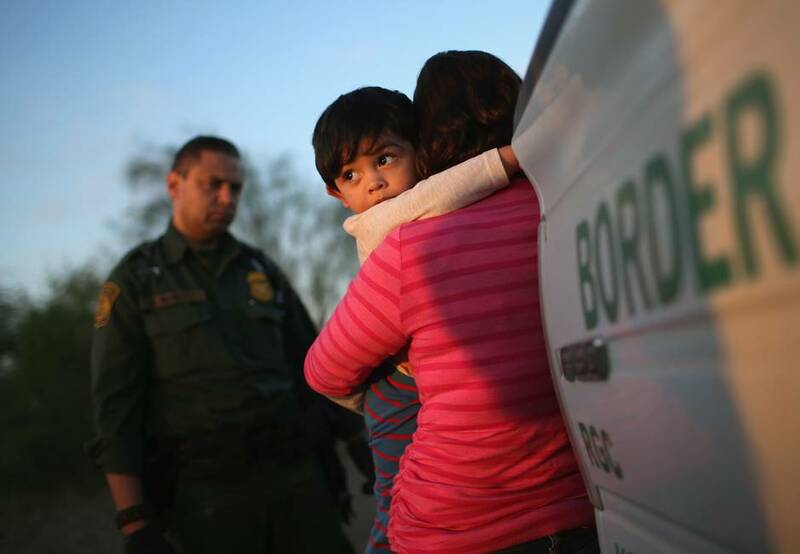 An administrative warrant of removal from immigration authorities is not enough. If they say they have a warrant, ask them to slip the warrant under the door. Look at the top and at the signature line to see if it was issued by a court and signed by a judge. Only a court/judge warrant is enough for entry into your premises. One issued by DHS or ICE and signed by a DHS or ICE employee is not. 4. If agents force their way in anyway, do not attempt to resist. If you wish to exercise your rights, state: “I do not consent to your entry or to your search of these premises. I am exercising my right to remain silent. I wish to speak with a lawyer as soon as possible.” Everyone in the residence may also exercise the right to remain silent. 5. Do not lie or show false documents. Do not sign any papers without speaking to a lawyer. If you are concerned about how this may affect you or your family, or if you have any other immigration needs, feel free to contact us online or call our office at 412-258-8080. 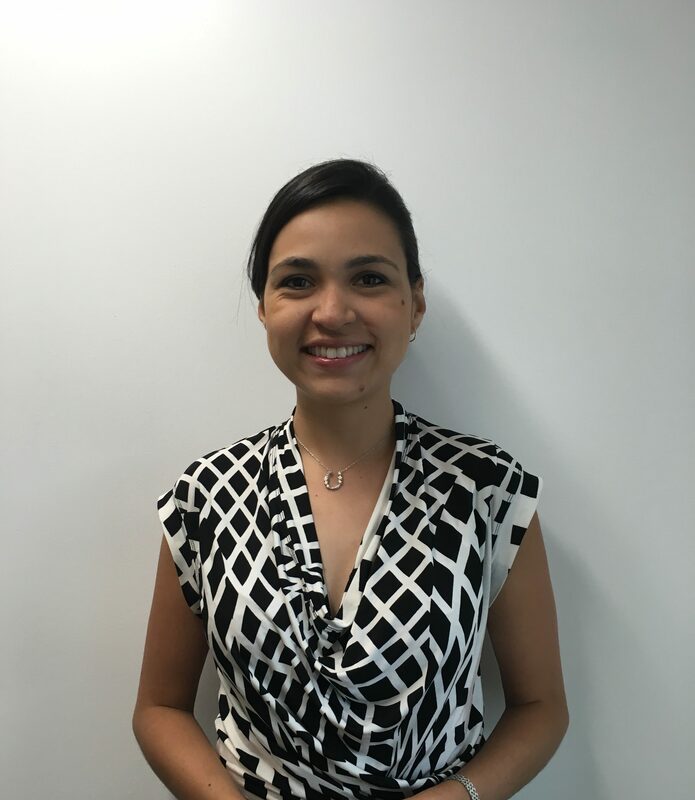 Welcoming Veronica Cruz Salazar, LL.M to our firm! Goldstein & Associates is excited to launch our new blog series about the immigration heritage of our staff. We would like to welcome our newest attorney, Veronica Cruz Salazar, to the team. Veronica is from Venezuela where she pursued studies in tax law from the Universidad Central de Venezuela in Caracas and from Universidad de Salamanca in Spain. Her legal experience includes work for United Nations High Commissioner for Refugees, Caritas de Venezuela, and later as a senior associate and law department manager for the legal department at Taxand Venezuela in Caracas. Veronica originally came to the United States to study English but as the conditions in Venezuela got worse, her family agreed that it would be best if she stayed in the U.S. Veronica decided to pursue an LL.M because it would allow for her to find many opportunities in America. During her studies at the University of Pittsburgh School of Law pursuing her LL.M, Veronica found a job posting for Goldstein & Associates and her experience working with refugees gave her the courage to apply for our immigration practice. After a series of interviews, we found her to be a great fit. Veronica feels that she has learned a lot from her time thus far at Goldstein & Associates. Each case is different and she is aware of the “human factor” of each individual involved in the case. Veronica knows what it is like to encounter new people and move to a new place, “I was an immigrant; I understand.” She knows how it feels to be full of uncertainty and not sure if you will find the right friends. Veronica attributes much of her success as an immigrant to surrounding herself with the right people who helped her, supported her, and allowed her to find opportunities to succeed. Posted in Family Immigration | Comments Off on Welcoming Veronica Cruz Salazar, LL.M to our firm! 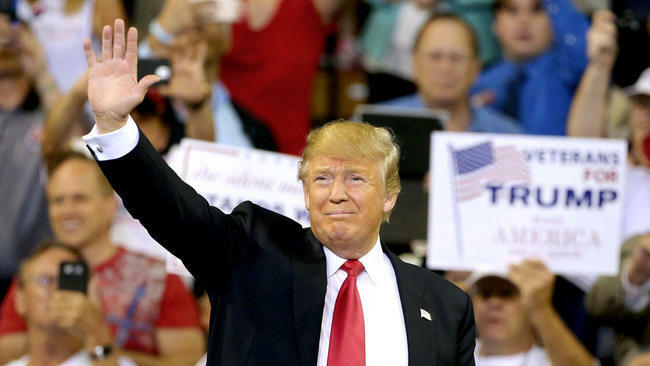 Donald Trump has put a new twist on his immigration policy following the mass shooting at a Florida nightclub by the American-born son of Afghan immigrants. If elected, Trump promised, he would halt immigration from any area of the world with a “proven history of terrorism” against America or our allies. He also accused the Muslim community of broad involvement in these types of attacks. While a ban on immigrants from certain countries has been done before and has some legal standing, Trump’s proposed religious-based ban poses serious Constitutional concerns. No previous U.S. president has proposed a religious ban on immigrants and Trump’s proposal demonstrates his poor understanding of the Constitution and the founding principles of our nation. Trump has used the Orlando massacre as evidence of Islamic threat to America and as reason to suggest a temporary prohibition on Muslim immigrants. Because of the vagueness of his announcement, it is hard to discern how broadly Trump would extend an immigration ban on any other country or religious groups. Goldstein & Associates urges anyone who may be concerned about their status to contact us online or call us at 412-258-8080 to discuss options before it is too late. Cost of tadalafil cialis depends on generic/brand it and other options. The person should be sexually aroused to achieve firm erection. Both immigration reform and economic performance in the United States are hot topics during this presidential election. As such, it is imperative to look at the effect of immigration on our economy. Republican nominee, Donald Trump, has an impractical and self-destructive approach to immigration that would have severe consequences for our economy. In addition to the construction of a wall across the U.S.-Mexico border and a banning of all Muslim immigration to the U.S., Trump suggests a mass deportation of any undocumented individual. This alone would destroy the United States economy if it were to be implemented. Deporting the 6.8 million employed undocumented workers would wreak havoc on our economy and reduce private industry output by between $381.5 billion and $623.2 billion dollars, according to the American Action Forum’s (AAF) May report. 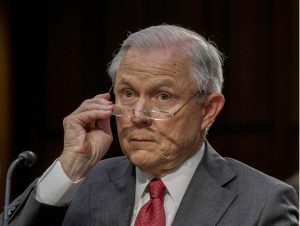 Not only would this revenue disappear, but the AAF reports that the government would have to spend between $400 and $600 billion to address the deportation efforts of the roughly 11.2 million undocumented immigrants. A mass deportation would destroy industries, economics, and families across the United States. It is important to note that unauthorized immigrants are paying billions of dollars in taxes, spending billions of dollars in U.S. businesses, and having U.S.-born children who will grow up to do the same. 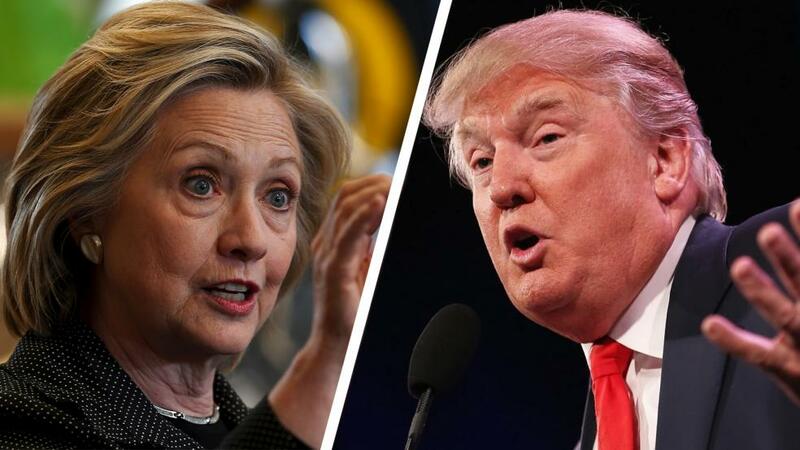 A pathway to legal status and citizenship, as outlined by Hillary Clinton, would allow for this substantial tax revenue, consumer spending, and entrepreneurship to continue. Goldstein & Associates understands how integral immigrants are to the United States economy and society in general- we would be happy to assist anyone interested in exploring their immigration options. Contact our office online or call for a free consultation at 412-258-8080.